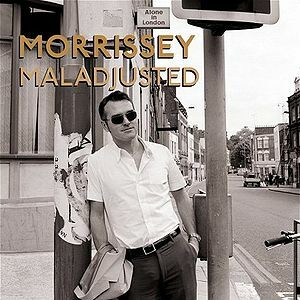 On 4 May 2009, a newly remastered special edition of Maladjusted was released. 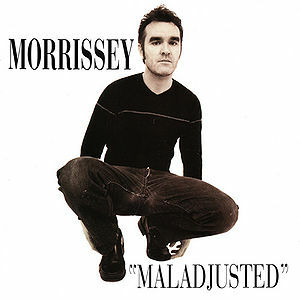 Controversially, Morrissey chose to omit two of the album's original tracks, "Papa Jack" and "Roy's Keen", and include the extra tracks "Lost", "Heir Apparent", "The Edges Are No Longer Parallel", "This Is Not Your Country", "I Can Have Both" and "Now I Am A Was". "Sorrow Will Come In The End" was also restored from the original US release and the running order was rearranged to accommodate these changes. 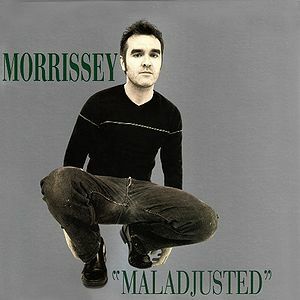 The album artwork was completely redesigned, with a Pat Pope photo taken in 1997. This page was last modified on 2 March 2014, at 13:03.